If you are looking for an ant farm, Anthouse should be your first call. We stock the greatest variety of products on the market, all of unbeatable quality. 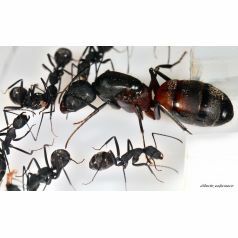 Whether you are starting from the beginning, you want to construct your own ant farm, you want to make improvements to an ant farm that you already own or you want to try another species of ants, we have everything you could possibly need here at Antfarm. Our ant farms are easy to assemble and maintain. 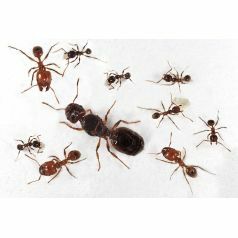 What is more is we will send you the species of ants that you want for free and in the shortest amount of time possible. Our products are of the highest quality. 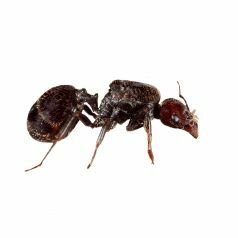 At Anthouse, we are passionate about ants and we are professionals when it comes to ants. We therefore understand the possible problems that anyone like us might encounter and we look for ways to find solutions before they spring up. For this reason, we like to make everything simple and easy so that you can enjoy your colony from day one. Whether it is for children or adults, assembling a home ant farm is a straightforward, rewarding and inexpensive pursuit. If you are thinking about taking up this hobby, you will see on our webpage that there is no excuse not to start enjoying your own ant farm straightaway. After having dedicated so much time to selling ant farms, we have learnt that it is necessary to stock a wide range of products so that we can meet the individual needs of each customer. 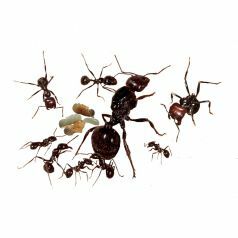 We stock small ecosystems that function as ant farms, do not measure more than 15 centimetres and come with everything that is necessary to build an ant farm to a size that you desire. There are no limits when you are invest time into this hobby. We strive to give our customers the best possible experience and deliver everything that they need to their door. Please contact us if you do not find what you are looking for and we will let you know what other options there are to obtain your desired product. We will do everything possible to make sure you find what you are looking for in the shortest time possible. We do our utmost for customers so that they can build their own ant farms. We believe this is our job. 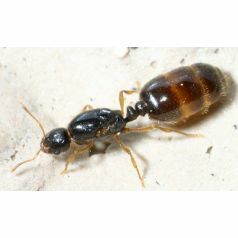 Additionally, we will send you ant colonies or ant queens for free. Now there is no need to search other shops and expensive specialists. With a couple of clicks of your mouse, you can have the best products on the market at your fingertips and also benefit from future discounts. Accompanying you through your hobby, helping you with exchanges and improving your experience with ant farms is our job and a long list of satisfied customers pays testament to our hard work and dedication. 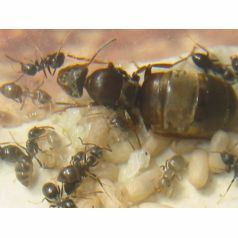 As well as easy-to-assemble ant farms, we also stock a huge variety of ants so that you can populate your ant farms. If you are looking for a particular product, we are sure to have it. If you do not know which species to go for, we can assess your situation to help you choose. 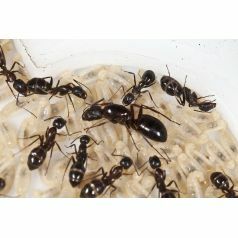 You only have to let us know what type of ant farm you have, the desired size for your ants and other relevant details. 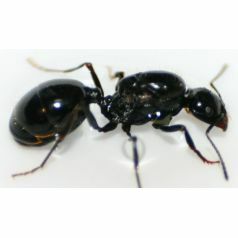 We guarantee to send you the ants with everything necessary such as food for at least two weeks and instructions. They will arrive in perfectly good health in test tubes, together with the queen. As for introducing them to the ant farm, they will adapt quickly to their new surroundings. 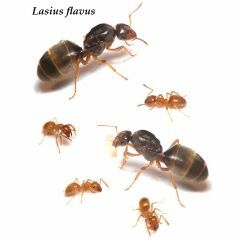 Quality and enjoyment of our ant farms is guaranteed. Why do we send antsto you for free? Because we think that this should be the case if we sell ant farms as we stock the best ant farms and want you to know that we are passionate about ants. We always have everything necessary to send to you as soon as you place an order. 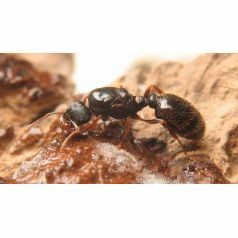 Anthouse is the shop with the best quality ant farms on sale because we are huge ant lovers ourselves that wish to share our experience with others. 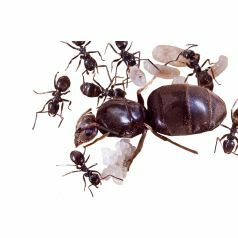 Si you are looking for an ant farm, we are sure that you can find what you are looking for on our website at the best price because we select and sell only the best ant farms.